If your bog answers the questions that your target audience keeps asking online, then it is an added advantage. When more visitors come to your website, they get more information and a deeper insight about your business. They get converted to new customers. 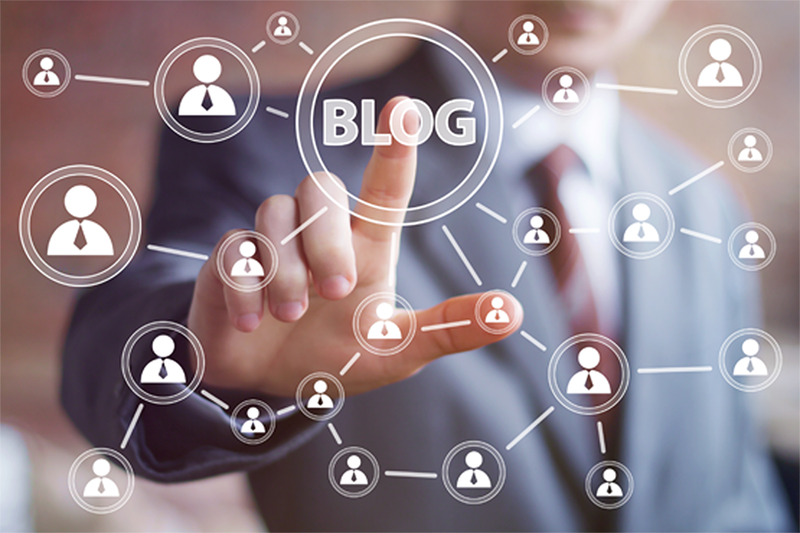 A blog will definitely add credibility to your website and increases brand identity.